If you’re like most moms, your household cleaning schedule is thrown for a loop with the kids being home for those long summer months. Now that the summer is coming to an end, take advantage of this opportunity, and develop a plan to get them into the swing of cleaning. Summertime is the season for family road trips, sightseeing adventures and amusement park destination vacations. But coming home to a cluttered and dirty house post-trip is not fun or relaxing. Make returning to the normal routine a much more seamless process by tending to a few tasks pre-departure. 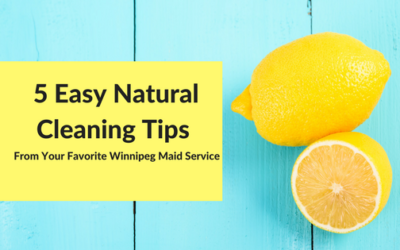 If you haven’t hired a Winnipeg maid service yet, you’re probably looking for ways to clean your home more efficiently. Doing it yourself uses up your valuable free time, and essentially doubles your workload since you aren’t trained to clean proficiently. 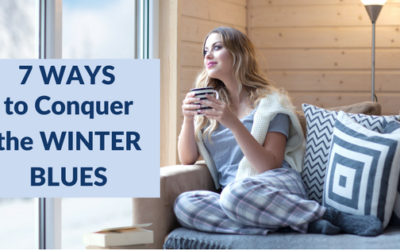 Want a germ-free home, but not sure where to begin? Start with these 5 contaminated areas of your home!